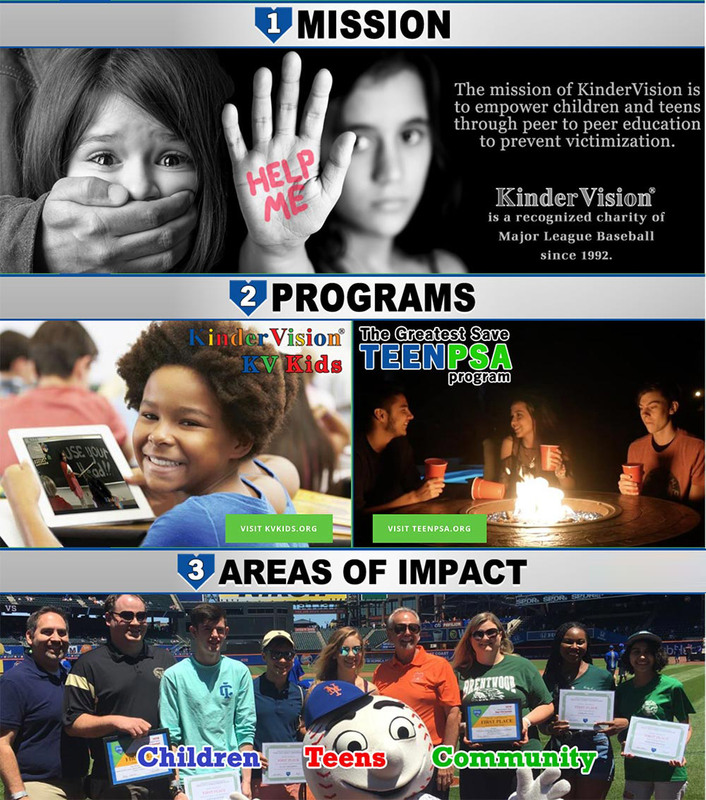 The Greatest Save | Prevention focused personal safety program for kids and teens. Prevention focused personal safety program for kids and teens. ® The KinderVision name, logo, the KindiBear name and The Greatest Save are registered trademarks. © 2016. All rights reserved.